Aldergrove, B.C. and Kennett Square, Penn. 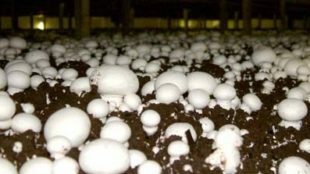 – Two mushroom companies have merged to create one of the largest producers and suppliers in North America. South Mill Mushrooms of Kennett Square, Penn. and Champ’s Mushrooms of Aldergrove, B.C. announced in a statement that they have combined their businesses and will service “customers in all segments of the mushroom marketplace throughout Canada and the U.S. The companies will continue to operate under their respective brands and both management teams will remain in charge of day-to-day operations of their respective businesses. 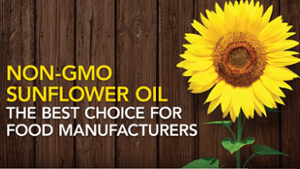 In the statement South Mill says as one company they will have “production facilities on both North American coasts and a distribution platform to supply retail and foodservice channels nationwide,” says the statement. 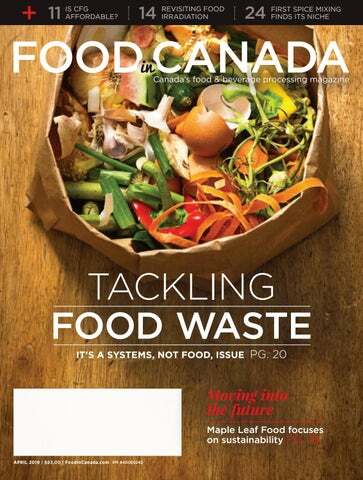 Today the company has 12 farming facilities and an annual output of 35 million pounds of B.C. 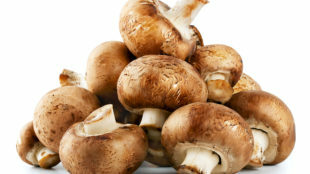 mushrooms and is the largest producer in Western Canada. 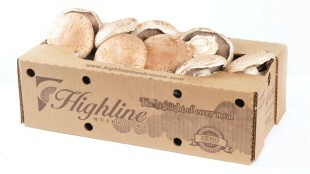 South Mill Mushrooms was started nearly 100 years ago by the Pia family. Four generations later it is one of the largest mushroom producers in the U.S.
2018 Leadership Awards – Deadline Extended to Feb. 9!